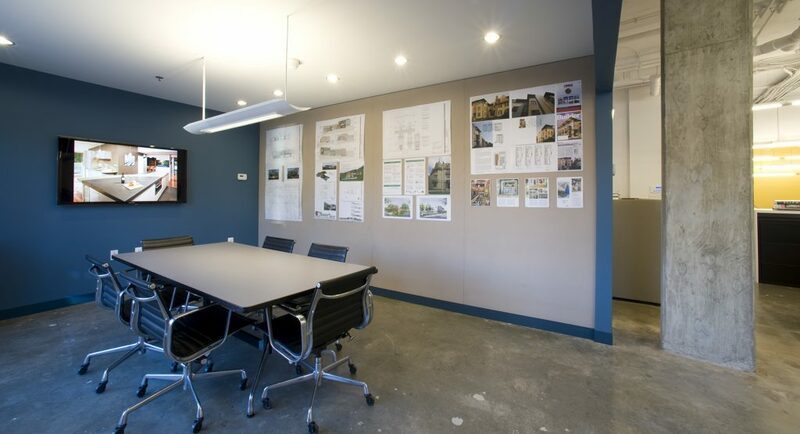 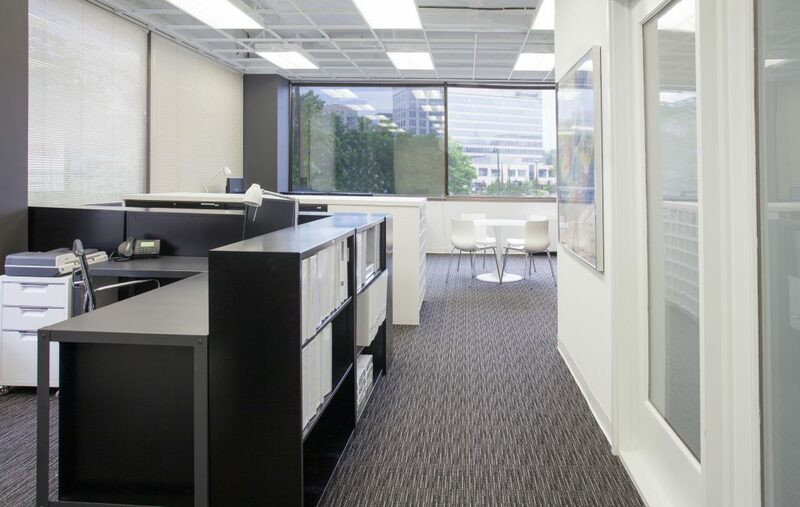 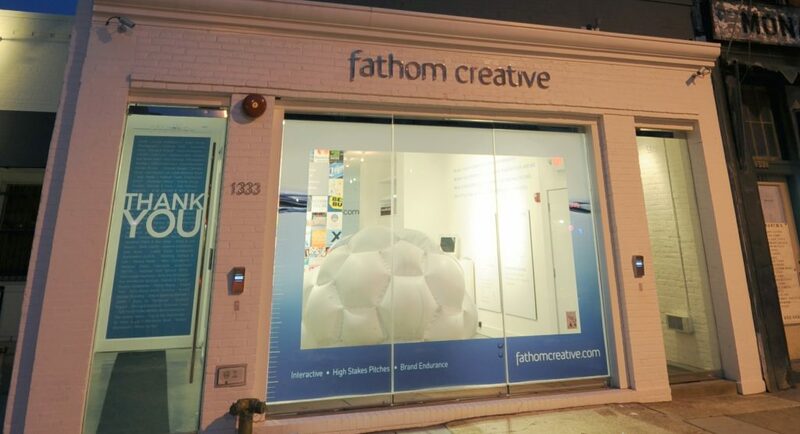 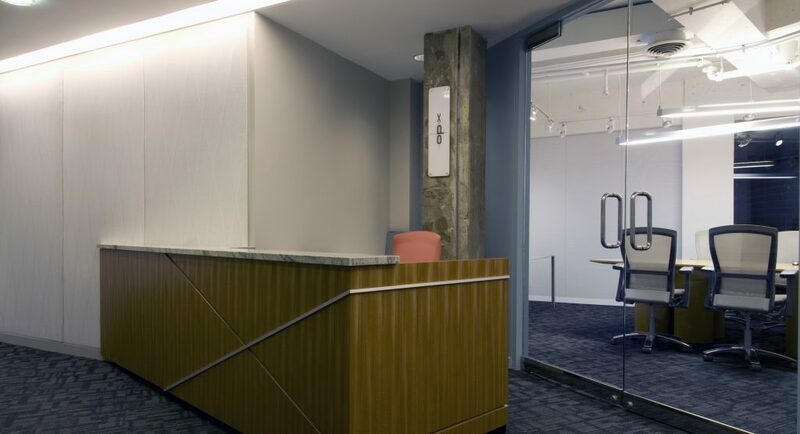 CMG CONSTRUX’s original office space was created to reflect our design-centric image. 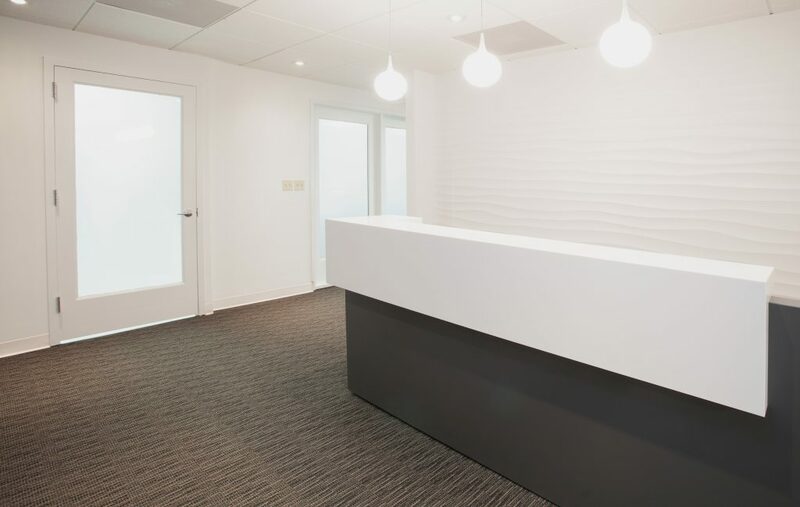 Light from windows on all sides and a clean palette of white, gray, and black complement the minimalist, open space plan that feels like a design studio. 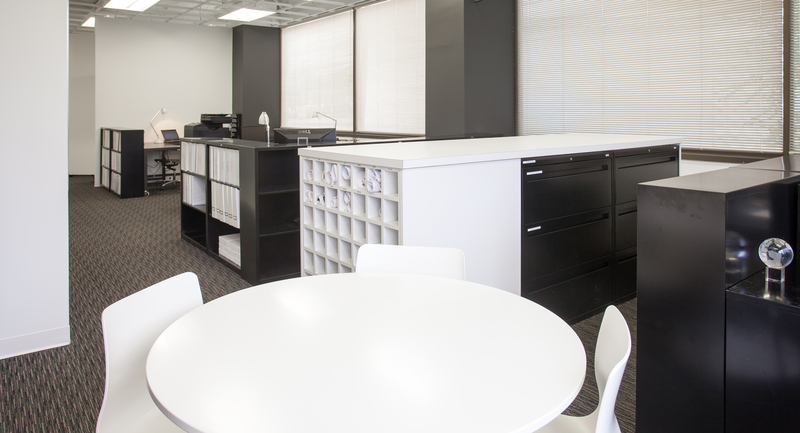 Drawings and samples are easily accessible but concealed in drawers, contrasting with the clutter of typical construction offices. 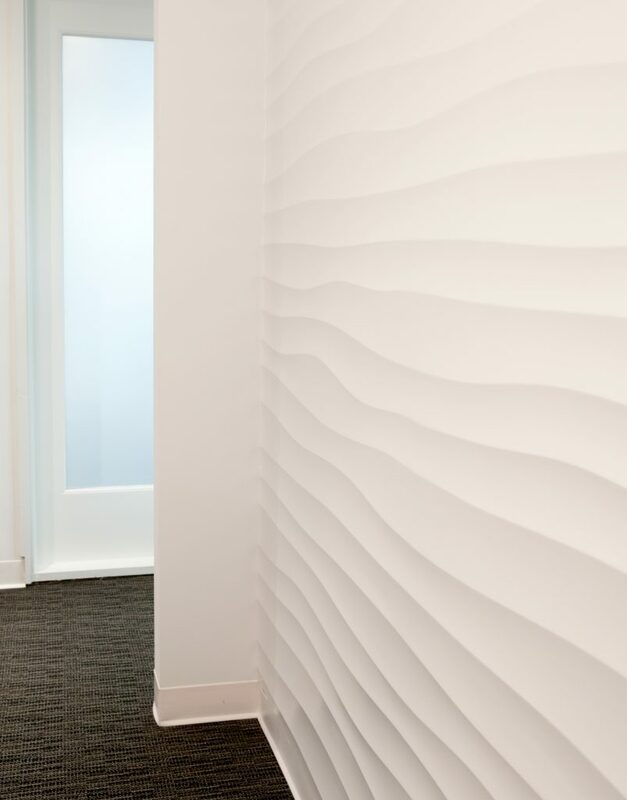 Textured plaster walls create subtle visual interest in a reception area that calmly welcomes visitors and conveys that the client is always the focus.